Party planning? Hosting an event? If you’re looking to host a party or event for 10 or more people…we have you covered. We offer custom group accommodations so you can be sure that you and your guests will enjoy every aspect of your event. 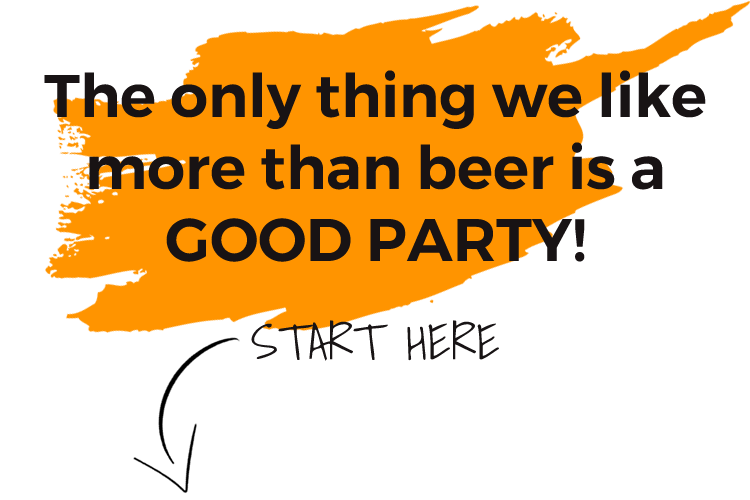 Let us help you plan your next AWESOME PARTY! Take a look at some of delicious menu options that we can offer for your next gathering. Choose from the following or make up your own! Roast beef, cream cheese and horseradish spread with lettuce and tomato. Grilled boneless chicken tenderloins marinated, skewered, covered with sesame teriyaki sauce and served with a spicy dipping sauce.